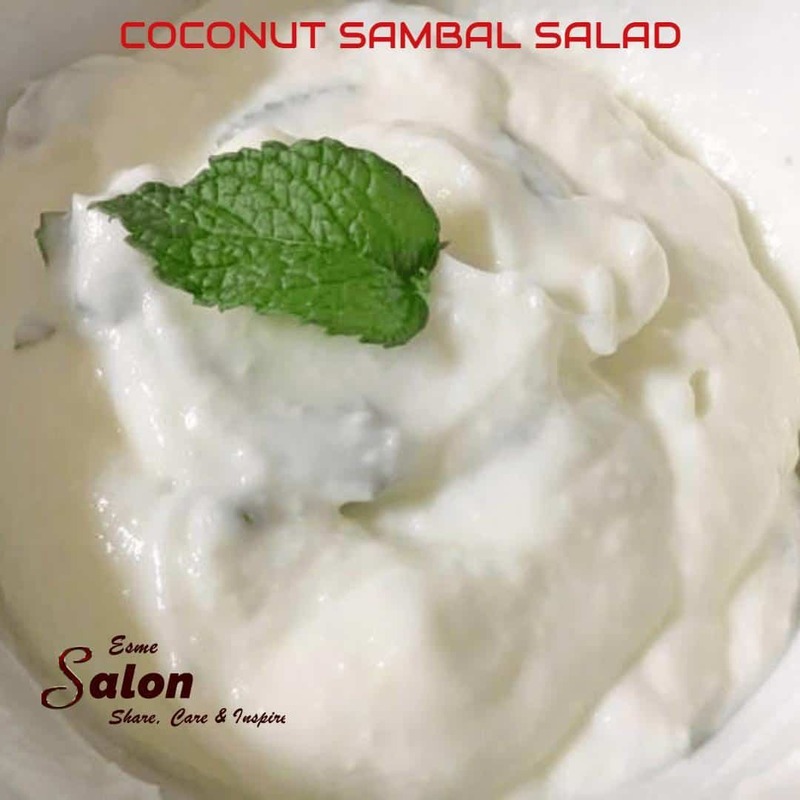 Have you tried coconut in a salad before? 1 tsp finely chopped mint. Combine all the ingredients together in a bowl and mix till well combined.